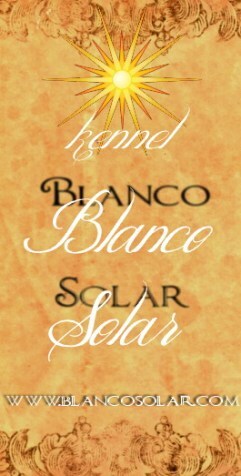 Blanco Solar Isabel - champ. class excellent, cq, Best Female and Best of Breed!!! Many many congratulations to owners to Latvia!!! 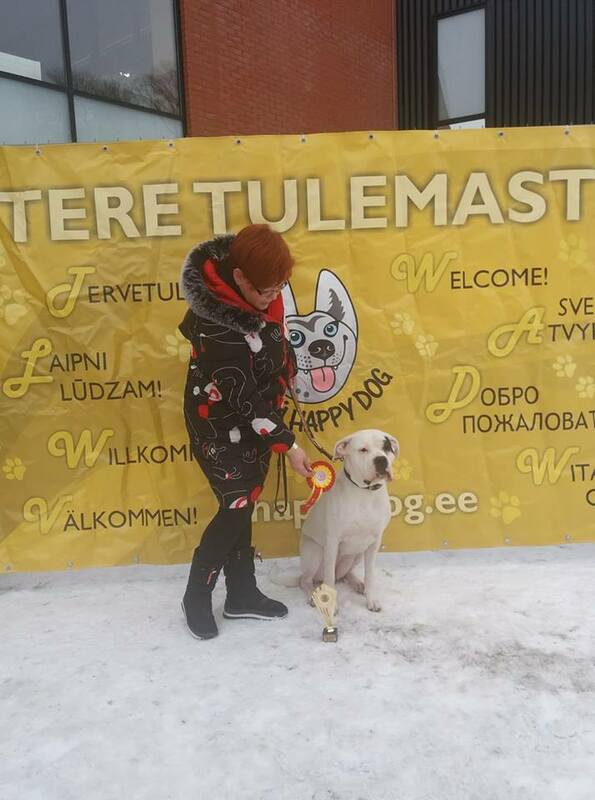 Thank you breed judge Linda Jürgens for so nice description!!! Blanco Solar Isabel - Parim Emane ja Tõu Parim!!! Tänan kohtukku Linda Jürgens!! !